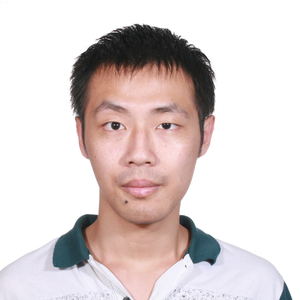 Xuelei Feng is now a Ph.D. student at Institute of Acoustics, Nanjing University, China, specializing in electroacoustics and psychoacoustics under the supervision of Prof. Yong Shen. He got his B.Sc. degree in acoustics at the Department of Electronic Science and Engineering, Nanjing University, in 2011. He is now researching the loudspeaker. His studies also include subjective evaluation of loudspeaker.